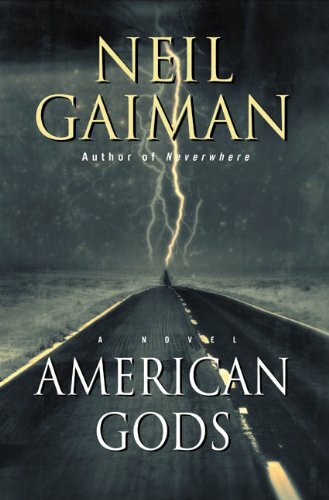 A bit more light has been shed on Neil Gaiman's recent announcement regarding an American Gods film. Only this time it around the news is it is in development for a possible HBO series, which I can see working much better than a film. There is just so much to this world and characters I couldn't clearly see how it could be compressed into a 120 minute piece. With HBO's possible involvement given their current love of Fantasy (Game of Thrones) they may be trying to leverage other well-loved Fantasy properties. A friend also suggested AMC as another good home should HBO fall by the wayside. 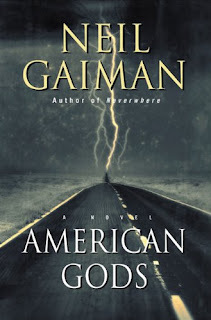 The man Gaiman alluded to in his interview turns out to be no other than Robert Richardson who worked on Kill Bill and Inglorious Bastards amongst many other popular films. Gaiman is throwing himself headlong into the project as co-writer of the pilot so that will probably be keeping him busy for quite some time. And Tom Hanks and his production company are signed on as well. Hanks was also involved in the mini-series Band of Brothers for HBO so there is past precedent for a good working relationship already. Tom Hanks was the producer on Big Love as well and that had a 5 season run on HBO.